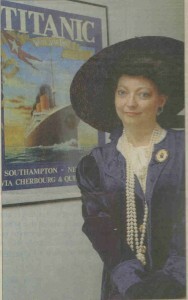 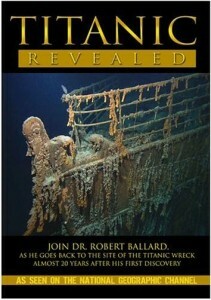 Miss Kyrila Scully has been a student of Titanic history since childhood. 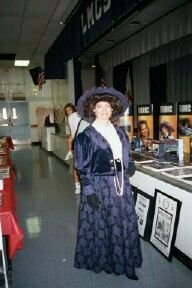 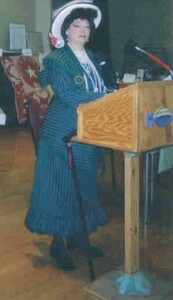 She has been a member of several Titanic historical preservation organizations and has performed as “Molly Brown” in the BBC radio production of TITANIC: PRIDE OF THE WHITE STAR LINE. (CDs available from the producers.) 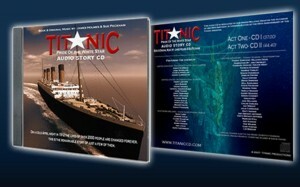 She has been performing with TITANIC IMPACT since 1998, and has a cameo in the National Geographic documentary TITANIC REVEALED. 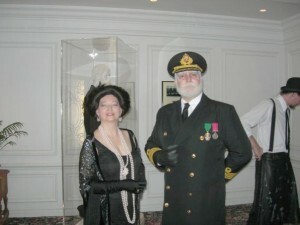 Titanic Impact features a 30 minute performance by talented actress, Miss Kyrila Scully. Miss Scully portrays a number of Titanic survivors, and each performance is tailored to the venue where TITANIC IMPACT is presented. 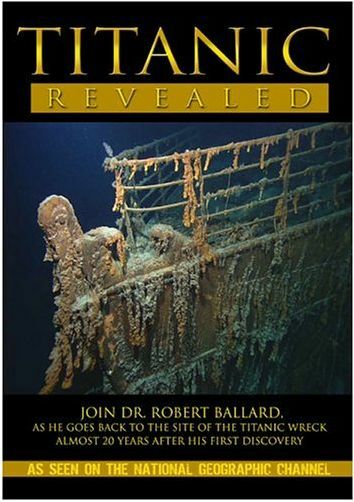 Following the monologue is a Q&A session and a tour of Miss Scully’s personal collection of Titanic memorabilia including artifacts, ephemera, film props and reproductions of items retrieved from Titanic’s debris fields.